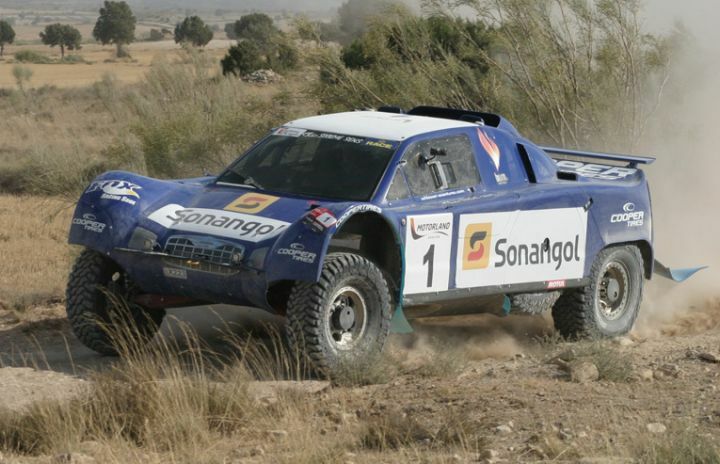 i think you want to said that schlesser will not at the 2013 Dakar. It's the same since 2009 when the Dakar go to south america. 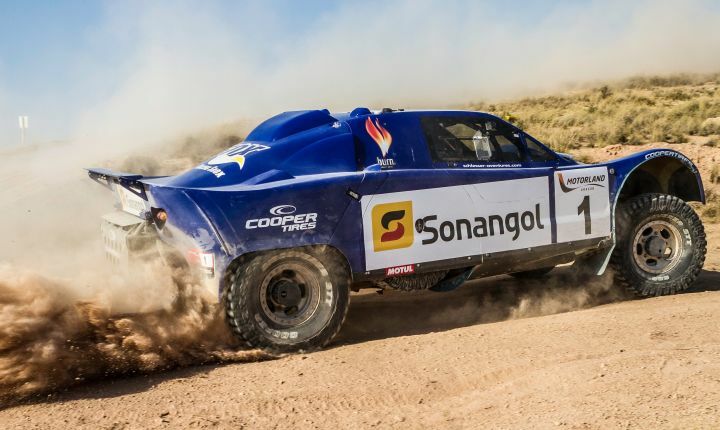 He do the Africa Race each year to replace the Dakar. It is NOT the fact that Schlesser won´t be in! The fact is that I think that won´t be and Dakar anymore because of replacement (Africa Eco Rally). Ford78 wrote It is NOT the fact that Schlesser won´t be in! The fact is that I think that won´t be and Dakar anymore because of replacement (Africa Eco Rally). Depends of the terorism in Africa. Russia Rally finished or not? Yes, the Russia Rally is finished. Page generated in 0.527 sec.